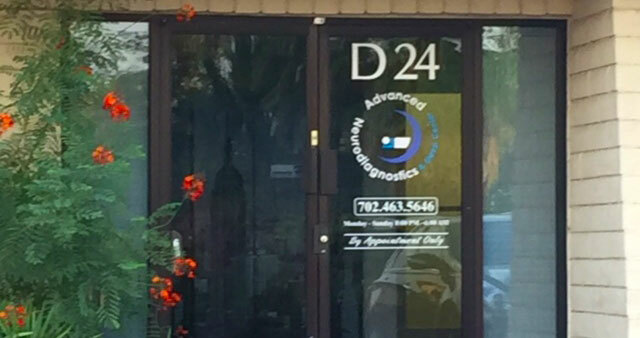 "I have worked closely with Advanced Neurodiagnostics for over five years now. I read the majority of their polysomnograms performed. As you know, performing high-quality pediatric polysomnograms can be quite challenging. A sleep laboratory comfortable and confident with performing polysomnograms in infants and children is essential. Anything less would produce substandard results and may lead to inappropriate care of the patients. I therefore rely upon Advanced Neurodiagnostics to perform optimal studies on the pediatric sleep studies I order as well as those ordered by referring community physicians."